Family-owned companies create cultures that foster innovation and reward fresh thinking. Their agility and resilience makes them the backbone of the world’s economy. Leader in helping family-owned businesses succeed. Trusted tax advisor. Excited and proud to collaborate with professionals around the globe! Helena is an Ernst & Young AB senior partner with more than 20 years of experience as a trusted tax advisor for companies and individuals around the world. She leads EY Family Business services and Private Client services in EMEIA. 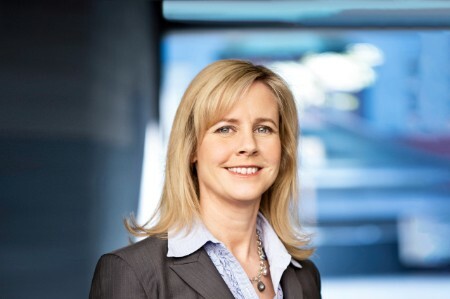 She is also a member of the EY Leadership team in the Nordics and the EY Global Family Business Executive Board. Prior to her current role Helena led the EY Tax Private Client Services team in the Nordics as well as the EY Big Cities team in Sweden. Helena uses her broad experience in national and international taxation to help clients resolve complex issues related to capital gains taxation, global mobility, compensation and benefit planning, tax return compliance, transfer pricing, international corporate tax, and other matters. A frequent speaker at tax conferences and education seminars, Helena earned a master’s degree in Business Administration and Tax Law from Stockholm University and is a certified tax advisor.